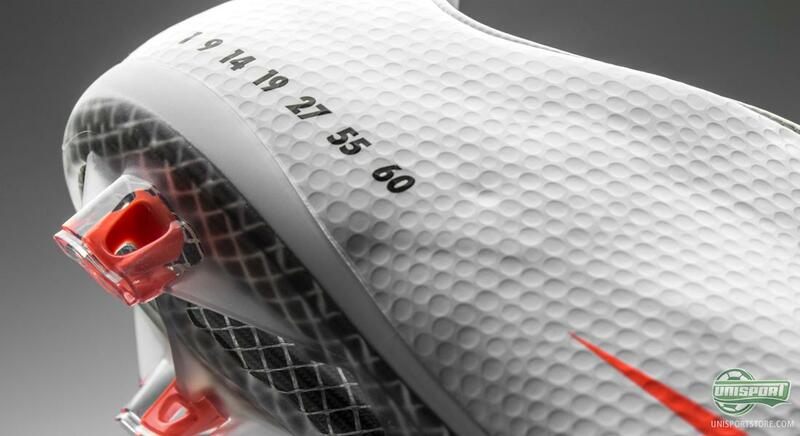 The Nike Mercurial collection has, year after year, presented us with some outstanding launches, and this year is no different. 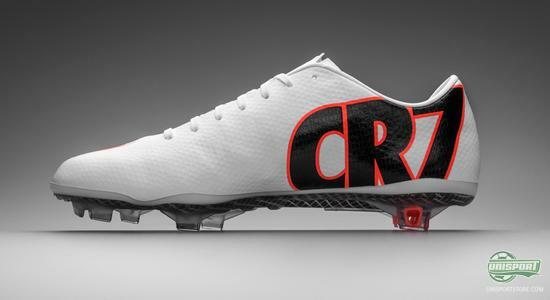 The Man in the very front of the Mercurial squad, Cristiano Ronaldo, had a fantastic season both in connection with his club, as well as, the national team, and now he is being honoured with the extremely exclusive and limited Nike Mercurial Vapor IX CR SE boots. 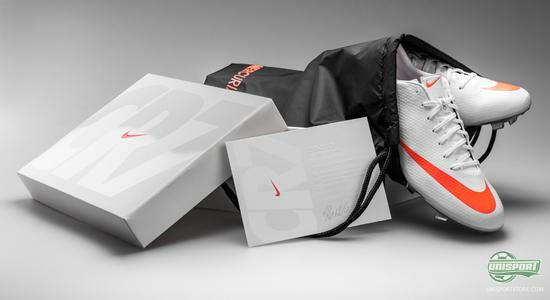 The Portuguese Mercurial frontman broke all of his personal records in the past season and Nike have chosen to celebrate his phenomenal achievements and write them into the football history with this exclusive launch. 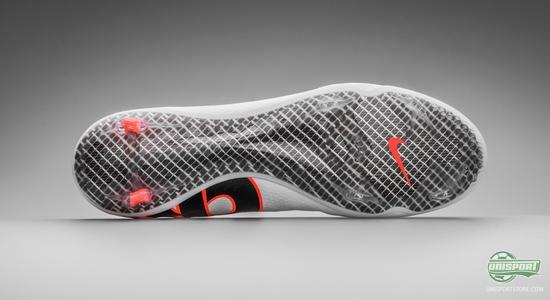 Worldwide, Nike have only produced 100 pairs of the unique Mercurial Vapor IX CR SE, and now you will have the opportunity to get your hands on a pair. 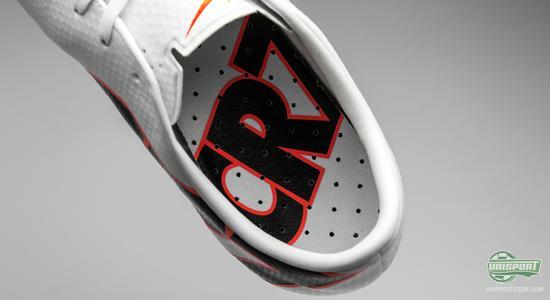 Cristiano Ronaldo has been faithful to the Mercurial collection throughout his career and during the last years he has taken on the role as the frontman for Nikes speed silo. Along the way, this has also resulted in a range of colourways that have been exclusive to the Portuguese. This history repeats itself, although his signature boot has never been this limited before. 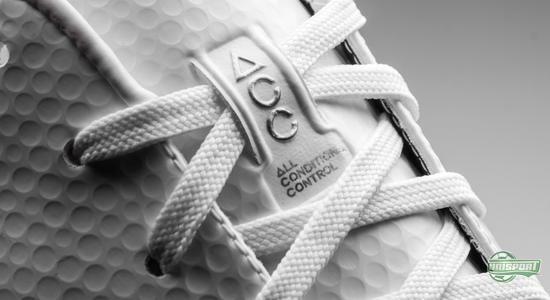 Out of the only 100 pairs produced worldwide, we will only have a very limited quantity, so if you want to secure yourself a pair you need to be very quick on the keyboard. 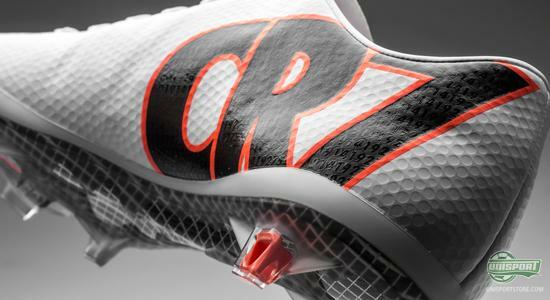 This boot will certainly be considered as a part of boot history that will fit perfect into the collection of any football boot collector or a fan of Cristiano Ronaldo. 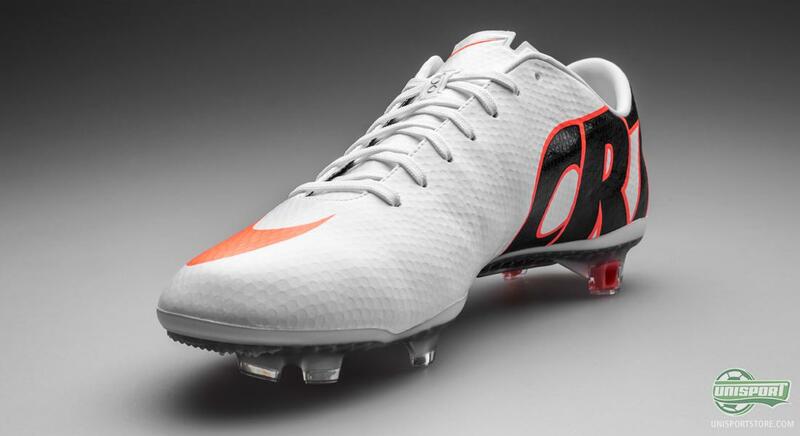 The boot itself is the same as a pair of Nike Mercurial Vapor IX ACC, and can therefore boast a great number of innovative technologies. 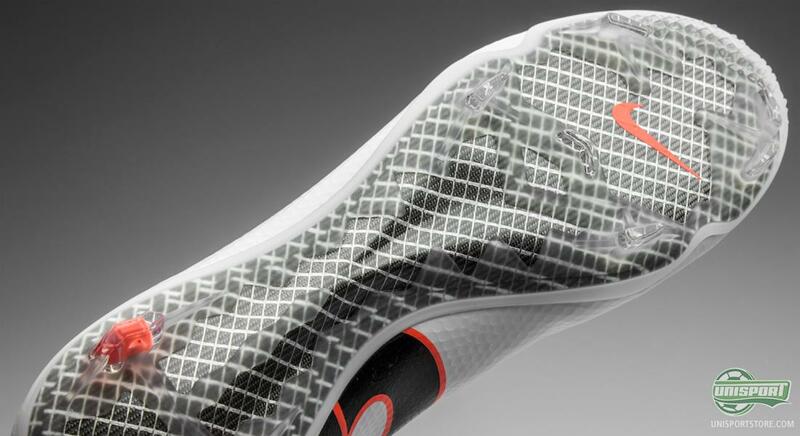 The ultra thin upper made of Teijin microfibre, which brings a great number of advantages. 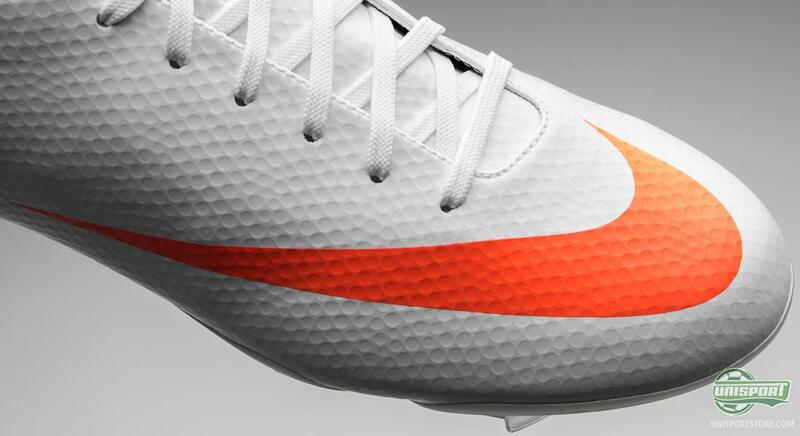 The super light material is also very accommodating, which gives it an incredibly tight and snug fit. 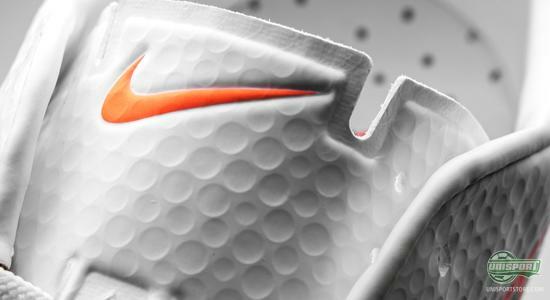 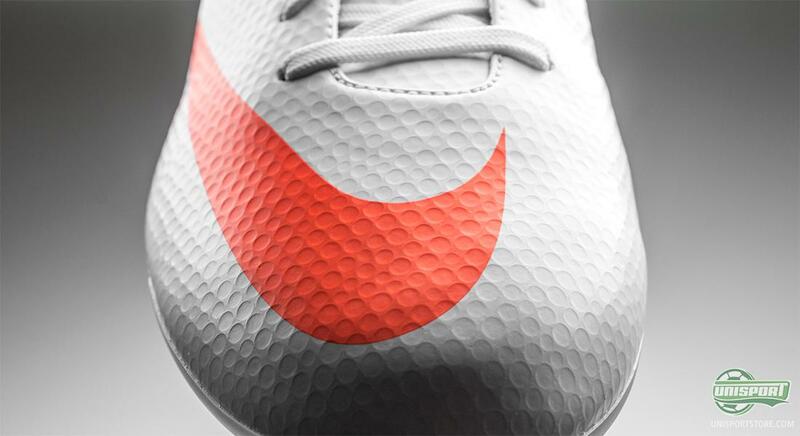 On top of that, the boot has been equipped with the new upper surface technology, which is the golf ball texture. 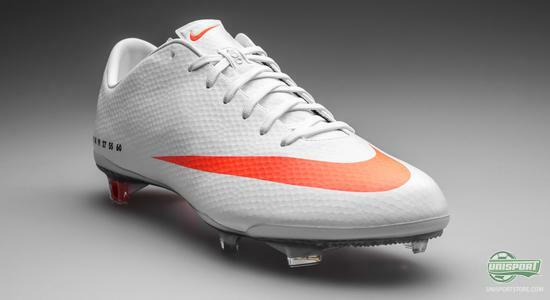 It gives an increased grip in the ball, which makes the Nike Mercurial Vapor IX CR SE the ultimate weapon for the fast, technically gifted player. Furthermore, the upper material has also had the much adored ACC-technology (All Conditions Control) incorporated, so you can have the same grip in wet weather, as you would otherwise have in dry conditions  in other words it gives you control in all conditions. 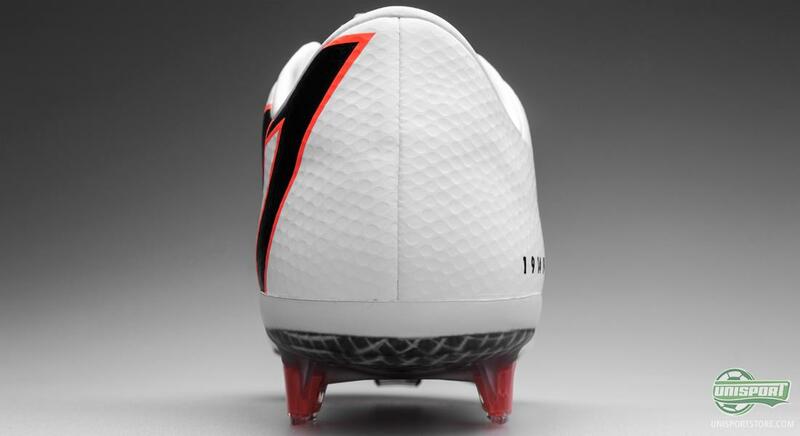 On the bottom of the boot we find the same stud configuration, and soleplate, as we know and love from the other Vapor IX models. It is a sole that is comprised of a double layer of fibreglass, which ensures high levels of flexibility, and stability. 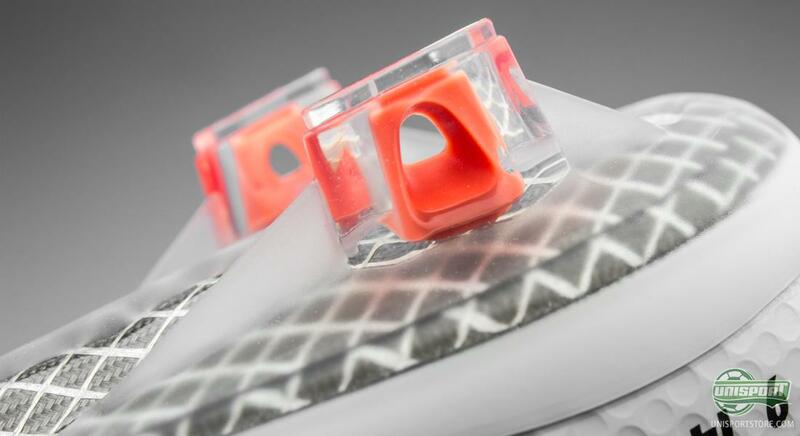 This is accompanied by a stud-configuration that differs from more conventional stud systems in the way that it has just two studs on the heel. 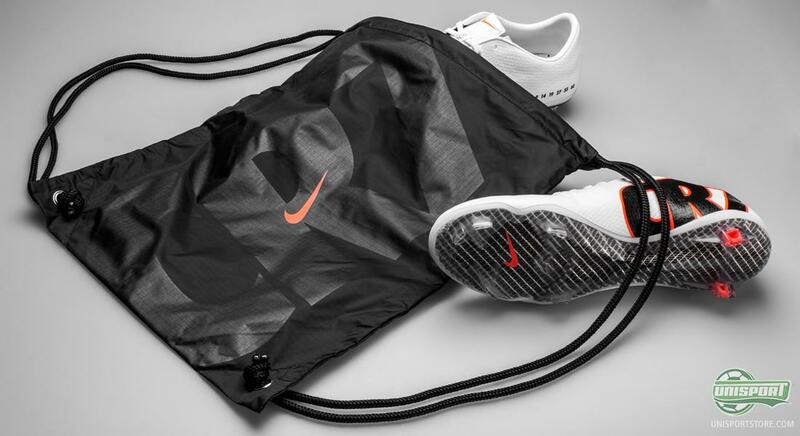 The idea behind this is, that two studs are much better at penetrating the ground, which gives much less down time, and makes you much faster than you would otherwise be with four studs. 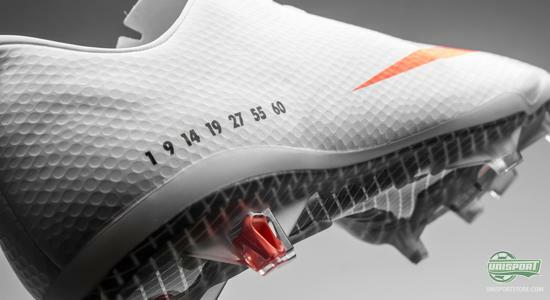 It makes your kick off from the ground much more explosive and contributes greatly to the lightning quick acceleration, which has given the Mercurial-collection its trademark: scintillating speed. You need to be quick on your keyboard if you want to get your hands on a pair, as the Nike Mercurial Vapor IX CR SE is exclusive to the fastest of the fast. Are you fast enough? 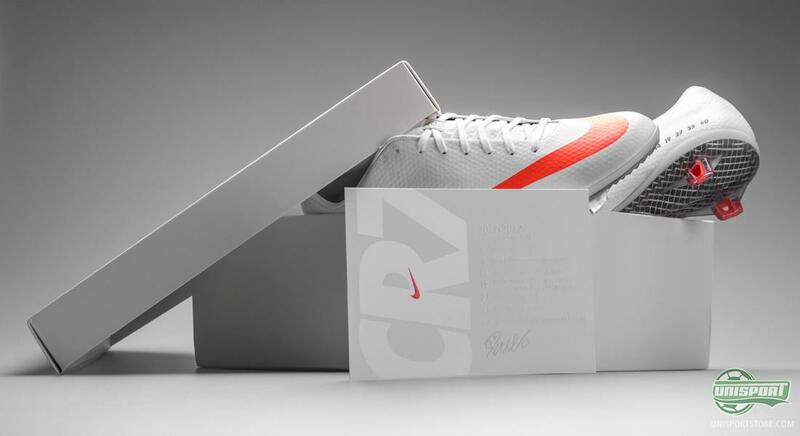 Are you getting a pair? Feel free to leave your views on the exclusive boot in the comment box below.